Dedicated to educational achievement and the success of every student. It is getting chilly outside! 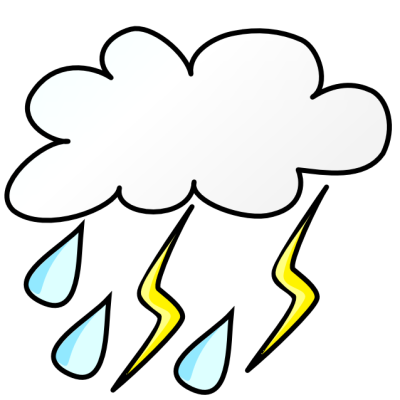 Click here to check out our procedures for inclement weather. Just like you, safety is our first priority.